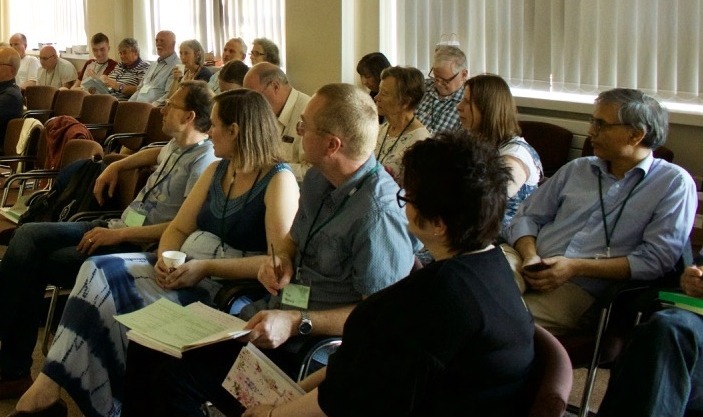 Our conference theme, in this our centenary year, is ’Mobilising mission – past, present & future. To help us explore this theme, we are very pleased to have, as our guest speaker, George Verwer, founder, and leader for 40 years, of Operation Mobilisation. George has a lifelong passion to share the gospel. 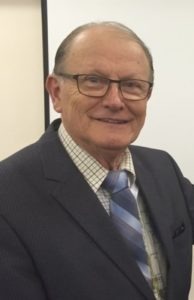 He will look back over some of his personal journey, and share some lessons for the future, gleaned from more than 60 years of global mission. His dynamic and cross-centred Christianity will be both refreshing and challenging for us all. George will be speaking in sessions on Friday evening and Saturday morning. 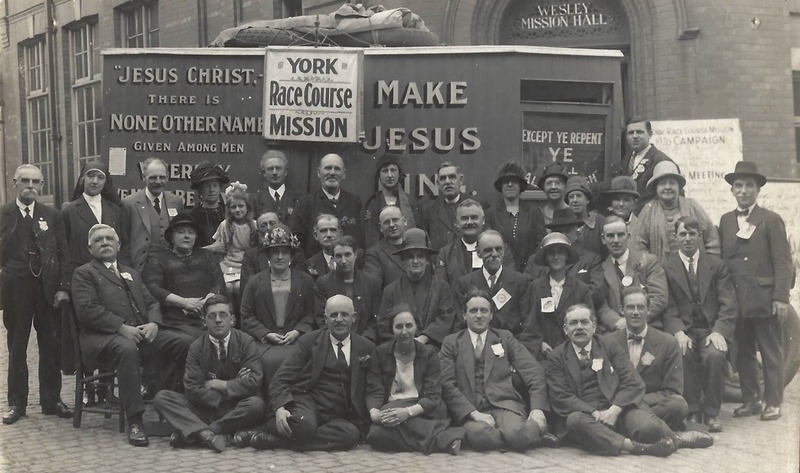 This year marks one hundred years since the founding in 1919 of our predecessor organisation, the Friends Evangelistic Band. Our founders’ aim then was to ‘mobilise mission’ – just as it is our aim today. To celebrate this our Centenary, we shall dip into our archives and learn more of the endeavour of our spiritual forebears and seek to understand how their experiences can help and inspire us today. And we will share some of Village Hope’s current work and future plans, and introduce our new Rural Schools Project. The Conference starts on 26 April with arrival and afternoon tea from 16.30 and supper at 18.00, and finishes with lunch on Sunday 28 April. 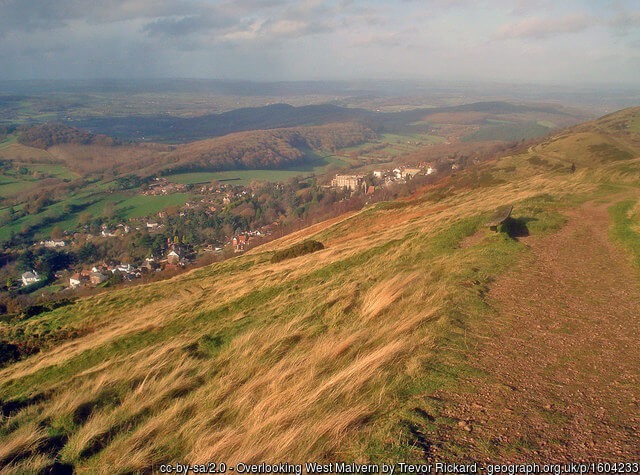 Throughout, there will be much time given to fellowship, worship and prayer, and there will be a break on Saturday afternoon – a chance to rest, swim, walk in the Malvern Hills or visit Great Malvern. All are welcome to attend the whole Conference or just Saturday daytime. Book by downloading, completing and sending booking form.